42.98 per cent of influencers will make an additional video for a game after being paid for the first one. 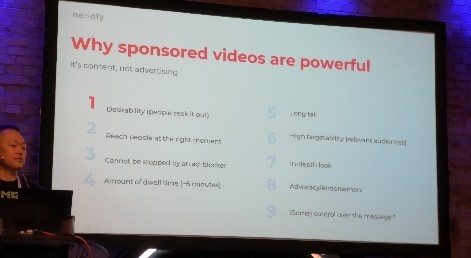 That’s according to data from influencer marketing firm Nevaly, whose MD David Kim was speaking at Quo Vadis 2019. 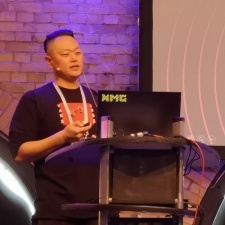 During his talk, he covered many of the benefits of using sponsored video content online to promote your game. Depth of exposure. The detail with which they showcase a product cannot be matched by advertising. Intent. YouTube is where (young) people go to spend leisure time. Their mental state is primed for slow content consumption. This story was originally published on PocketGamer.biz.